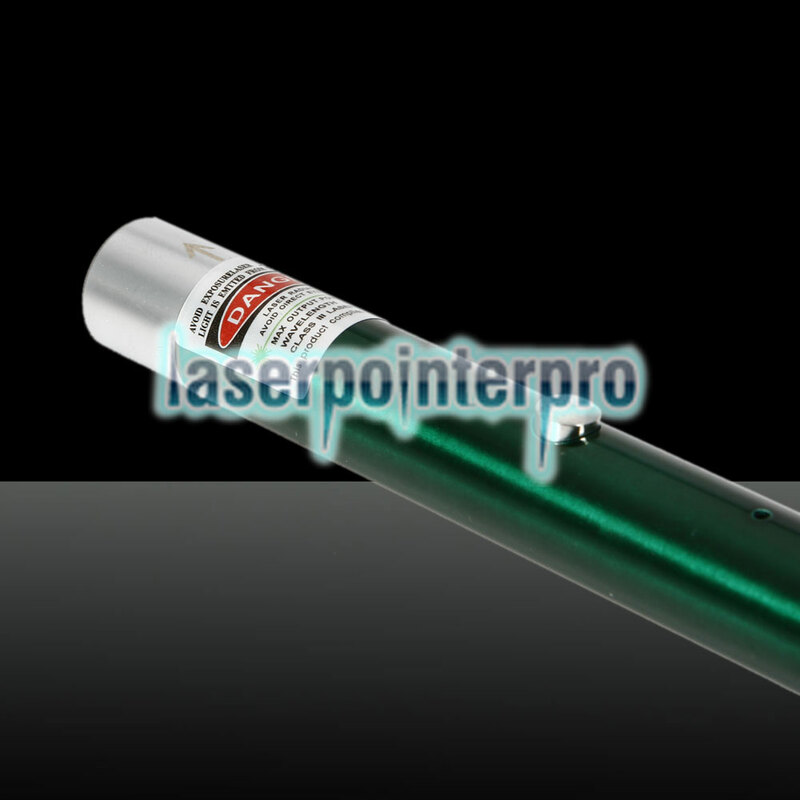 The 100mW 532nm Green Beam Light Single-point Rechargeable Laser Pointer Pen projects a brilliant green laser dot to highlight the details of any presentation. 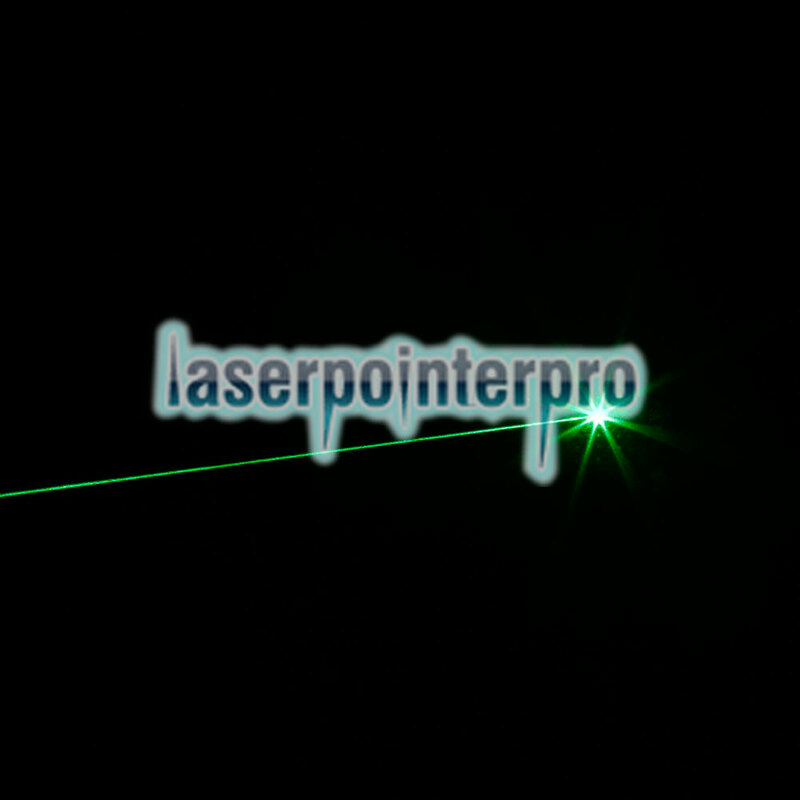 It also works great in creating various visual atmosphere, sky pointing, illumination, or other professional usages. 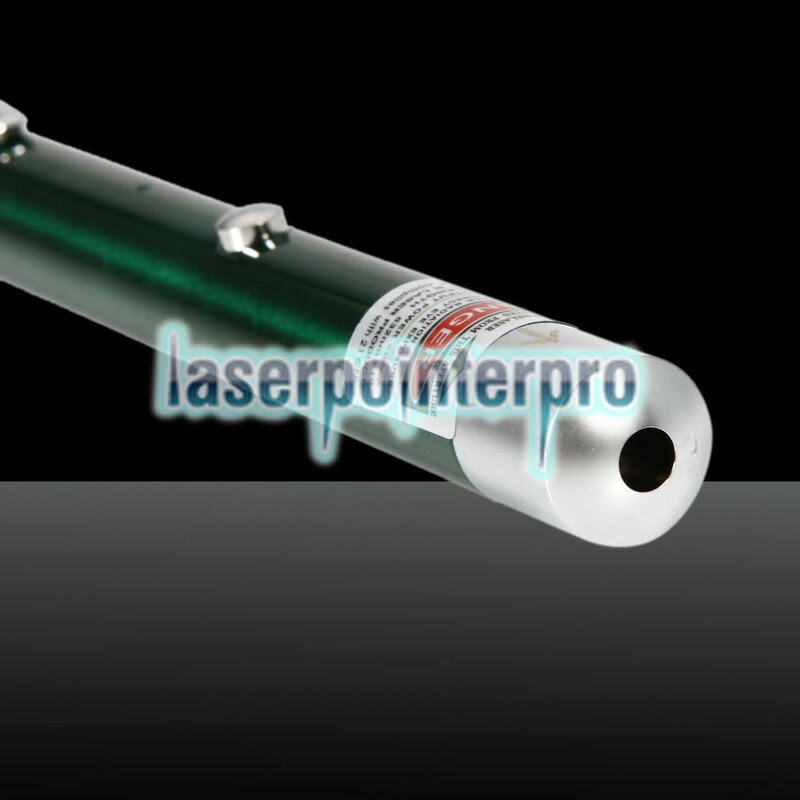 High-grade aluminum alloy casing is solid and durable. 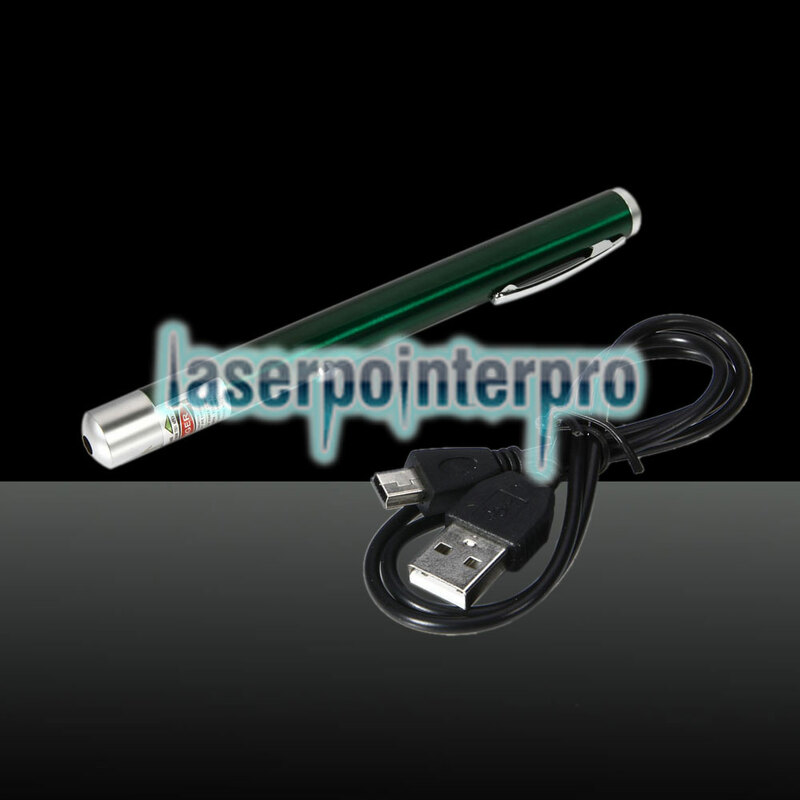 Moreover, it is built with a rechargeable battery, allowing you to charge the pen conveniently with the attached USB cable. And it has low power consumption and long battery life. Click and order now! It surely is worth your investment!